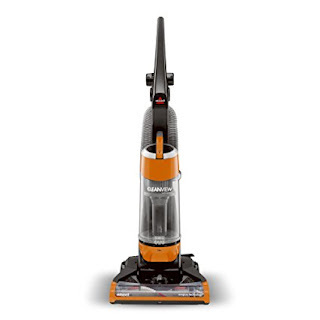 Right now you can get this Bissell CleanView Bagless Upright Vacuum for ONLY $49.99 shipped (Retail $79.99). This lightweight vacuum has powerful suction and a "Bottom Easy Empty" dirt tank with a washable foam filter to help make maintenance simple. In addition, this vacuum comes with a TurboBrush tool, crevice tool, dusting brush and an extension wand.